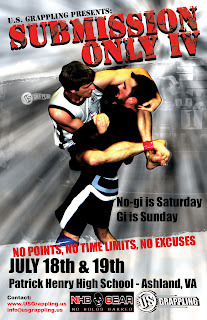 You can also register to compete at Revolution BJJ, but you don’t get the pre-registration rates. However, you can use your credit or debit card to pay in person now! We accept Visa, Mastercard, American Express, and Discover. This goes for registration Saturday (8-10 AM at the venue) and Sunday (9-10 AM at the venue) as well as Friday night weigh ins (7-9 PM at Revolution BJJ).